Yesterday the news broke that a well known Australian TV personality had taken her own life as a result of depression. Reports suggest that although she was predisposed to the condition to a degree, her depression had often been fuelled by cruel and vile taunts on social media in recent years, prompting a previously unsuccessful attempt at her own life in 2012. While I didn't know Charlotte Dawson personally and didn't pay much attention to her public achievements, I took notice when Twitter erupted against her a couple of years ago and witnessed the very public, downwards spiral she suffered and subsequently fought hard to overcome. Today, I have a pang of sadness for someone I never met and a strange sense of social responsibility for her fragile state given the social media cesspool we've all been happily swimming in and tolerating over the past few years. I've said in the past that due to the relative infancy of the social media phenomenon, we're all currently contributing to a new and untested set of blue prints for others to follow in the future. But what if we're getting it terribly wrong? Surely the minute Twitter or Facebook trolls have the power cut someone's life short (and I'm also thinking of the countless teens who have taken their own lives due to cyber-bullying) then don't we need to dramatically re-think the way forward? Currently there are no hard and fast conditions that hold people lawfully accountable for their words in the social media space - will that change now that a high profile victim has succumbed to the revolting and anonymous requests for her to 'die b*tch'? As bloggers, contributors to the internet and social media devotees I feel that we have some kind of responsibility to steer the online influence in an appropriate direction where freedom of speech is embraced but also respected. The negative power of words has never been so evident as in this case; clearly the sticks and stones argument didn't save Charlotte (or others) from the barrage of abuse that seemingly fed the very hungry black dog to breaking point. 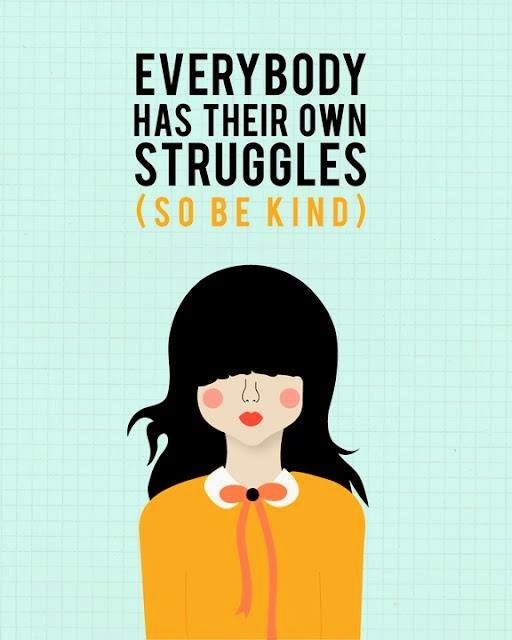 It's not as simple as applying the 'just be kind' rule - it's also about bringing people to task and being brave enough to stand up for others, in a respectful way. As social media lovers and users, the internet, opinion, comment and public sharing is an integral part of what we do. Therefore, we should all feel more obliged to protect the online space and its citizens by showing some social leadership and responsibility, just as Charlotte was attempting to do in her final years. Let's ensure that fight for more online respect is not suddenly cast aside moving forward, simply because it became too much for Charlotte. It deeply saddened me too to hear of Charlotte's death. I am always shocked that humans can be so cruel to each other.